Our Little Stars Class is designed for children to develop basic FUNdamental, movement, coordination, and stroke production. Training begins by learning to track the ball through theme-based movement exercises. By mirroring exercises stimulating muscle memory and awareness, learning basic strokes, forehand, backhand, volley, and serving techniques. The athlete will learn the rules of the game and inspired to participate in FUN activities. 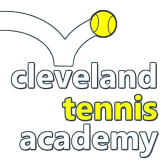 We focus on simple and fun teaching techniques, curated by Coach Kevin, where we make tennis fun and accessible on kid-sized courts with the right equipment (age-appropriate balls and racquets) for your children. 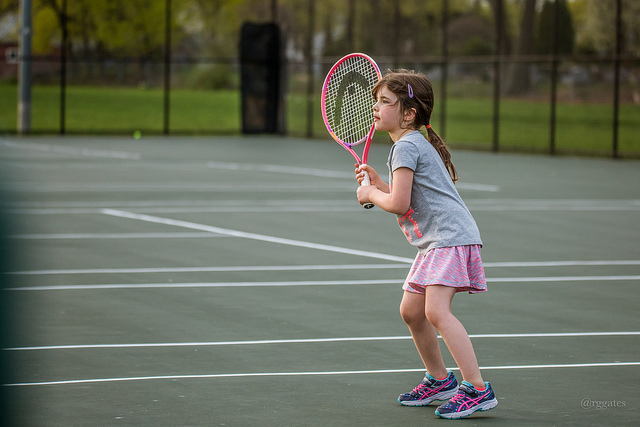 This new wave of tennis, helps kids learn the game with ease, hit with success and rally faster.